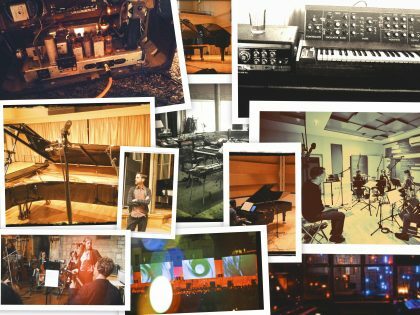 Dan Berridge aka Broadway Project – Page 2 – The home of Dan Berridge aka Broadway Project film composer and recording artist. The music I composed for Samsung’s “Sport Doesn’t Care” campaign for the Sotchi Winter Para-Olympics has been nominated for “Best Original Music” at the prestigious London International Awards. See details on the LIA page. I’ve written a piece of music for the director Fredrik Edfeldt, which is for a Swedish company Addressandring, via Stylewar. Its nice to work with Fredrik again after composing the music for his first feature film Flickan. “One Way to Osaka” new Dan Berridge/Broadway Project score. I’ve just finished working on a score to a short film called “One Way to Osaka” directed by The Dempseys. 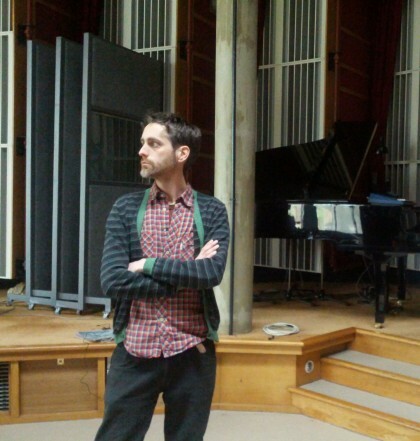 Larger parts of it were with collaboration with David Harks on vocals and Matthew Bourne on Piano and Cello. I recently scored the music to a new worldwide TV Ad campaign for Hugo Boss Bottled perfume, called “Boss Reloaded – Man of Today”. The Spot features Gerald Butler. Here is the full piece that I composed for the ad. Here’s a cheeky little piece that I wrote for Nokia, via my friends at Omni Productions. I’m close to releasing a collection of tracks written with my friend and long-term collaborator Matthew Bourne. Its provisionally titled Bourne/Berridge/Bourne and features 7 tracks written last autumn backwards and forwards from Bristol to North Yorkshire. The album also features one collaboration with the guitarist Gareth Dickson. The artwork is a photograph by the amazing photographer and cameraman Ian Llewellyn. I recently put a few test pieces together for a new BBC Documentary about Iceland. Its currently being filmed by the wonderful Andrew Chastney and Ian LLewellyn (Ian’s stills photography has to be seen to be believed- Ian on Instagram). 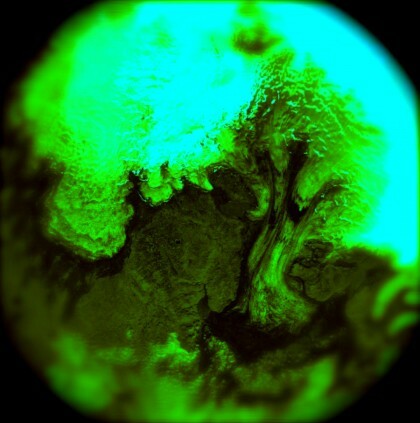 The initial idea for the music is to create some kind of relationship between natural sounds “in the field” and music within a number of minimal pieces, using natural sounds as a raw material for electronic processing to create a hybrid of musical/environmental, and then to build the score around these. I will hopefully be working with renowned field recordist Chris Watson, which will also be a privilege. Its a challenge. 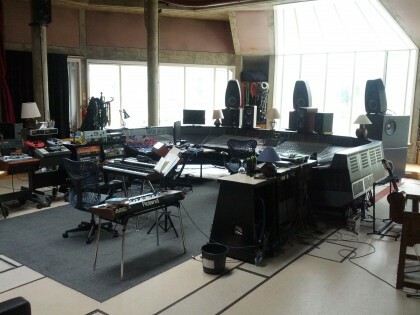 But hopefully one that will create an immersive score that is “alive” with the environment. These are a few tracks where I tried out a few ideas. 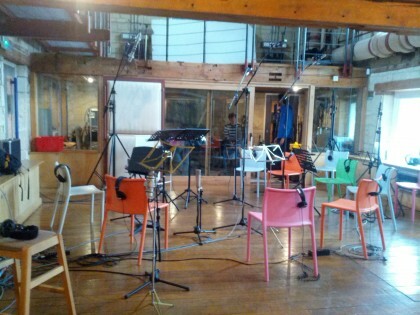 Next step is to get out in the field to record raw materials for the rest of the score. Here’s a trailer for a film I worked on last year for Vincent Genot called “DERRIERE LA LUNE”. It will be appearing at festivals around Europe in the coming months. I have already posted the music from the score on a previous post below. Derrière la lune – bande annonce from Vincent Genot on Vimeo. This is a film made for the Winter Paralymics which I wrote some music for. Entitled “Sport Doesn’t Care”. Hopefully the delicate situation out there will settle down and let people get back to doing positive things like the amazing athletes featured in the film!! I’ve just finished writing music for a French film by director Vincent Genot. Its a lovely deep surreal-drama piece, which I really enjoyed writing for. Here’s the music and I will post trailers and clips at a later date. I recently wrote some music for Bristol’s Omni Productions that was used for an in-house Guinness campaign. Massive dub-step! Two of my tracks have been just released as part of Nikon’s internet campaign for their new DSLR FX Camera. This one uses a piece called “Field” written with Matthew Bourne which is also on our upcoming joint EP. Coincidentally, I posted the full track here a few weeks ago…see below. End of summer. Time for reviewing and reassessing. Two EP’s almost ready for release, waiting for vital but delayed recording sessions. In the meantime I am writing music for a lovely film for young French Director, Vincent Genot and mulling over a new film project to come. Hoping to simplify workflow and get things back to basics. Old mixers, Vinyl Records, Dilruba’s and MPC’s. I hope to post a listening chart regularly as the way I work is affected so much by my listening. 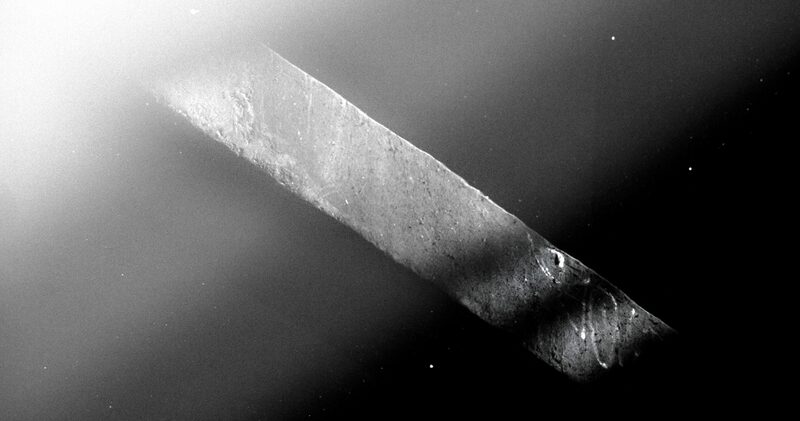 A mixture of dusty techno and crusty etheral textural goodness. Here’s a Spotify Playlist Link to August. A little interview with me here for Gonzo Reviews. And in the theme of playlists/Mixes, here is my virtual Mixtape for Warmer Climbs. From a new project with Matthew Bourne. That is all. 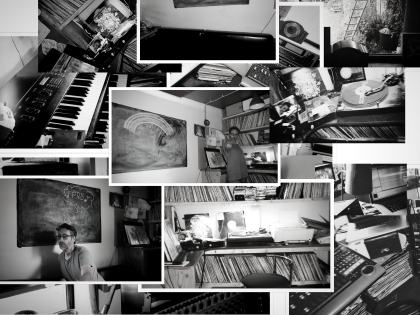 Just finished working on a new EP to be released 3rd June digitally on ODS Recordings and with help from Lilac London. It features 4 new tracks and remixes from Matthew Bourne, Si Begg and Toob. I’ve just finished working on the music for the BBC’s new series about Grizzly Bears in Alaska. Its for the Natural History Unit here in Bristol and was Directed by the twin talents of Jeff Wilson and David Marks who both previously worked on Frozen and Human Planets respectively. The series airs next week 24th April 2013 on BBC1. The music covers a broad spectrum as BBC1 dictates, but I hopefully have managed to sneak in some of my own individual tone into the mix. I was helped on guitar by Mark Creswell and on Cello and Piano by Matthew Bourne. You can watch a few clips here on the BBC website. We had a very last minute recording and mixing flurry at Real World Studios in Bath last week, with some incredible microphones. 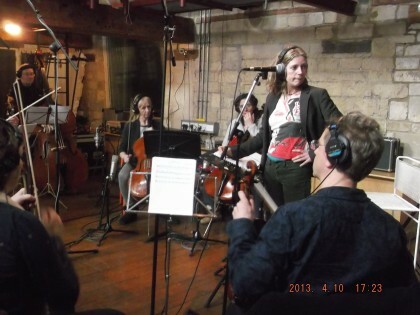 With the help of my friend and Orchestrator Liz Purnell we recorded 8 pieces with the Bristol Ensemble. I recently conducted a remixing of a track called Fight to the Death for Si Begg. 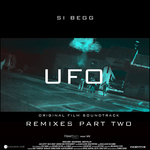 I believe the original was part of a film soundtrack for the film “UFO”. 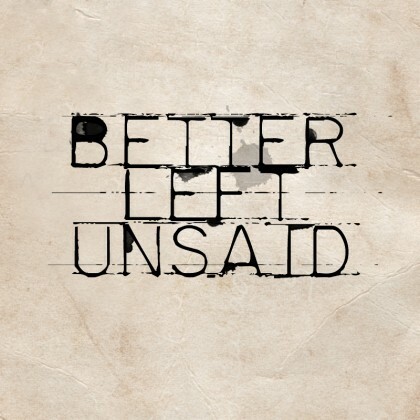 Si has also returned the favour by remixing a track on my new EP “Better Left Unsaid”, more about which soon. You can get gold of the full project here.